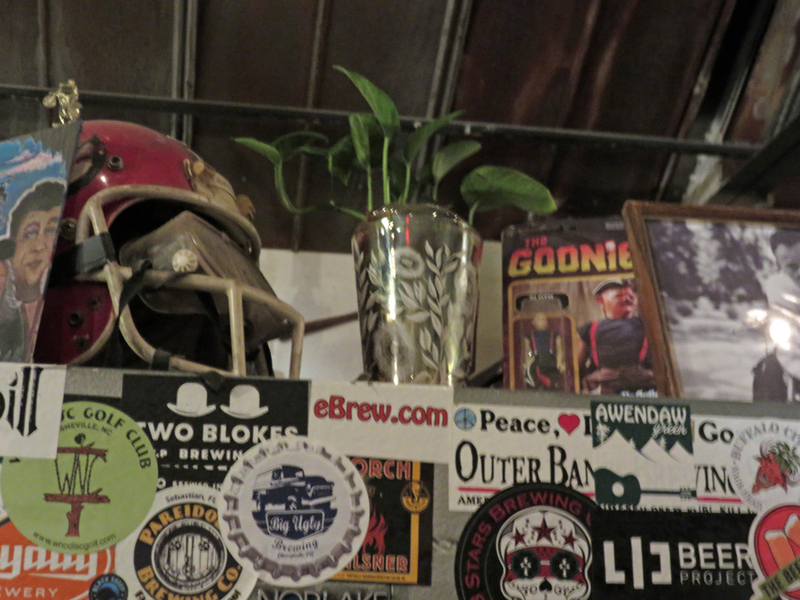 At Burial Beer Co., A Sloth and Magnum P.I. Mural Welcomes You – Why Am I Not There? Heyyy, youuuuu guuuyyyysss. Let’s drink beer! HAAA HAAAA! Sometimes, you should not ask questions when you see Sloth from Goonies and Magnum P.I.-era Tom Selleck painted on a side of a brewery. You kind of just accept it and order some beer. 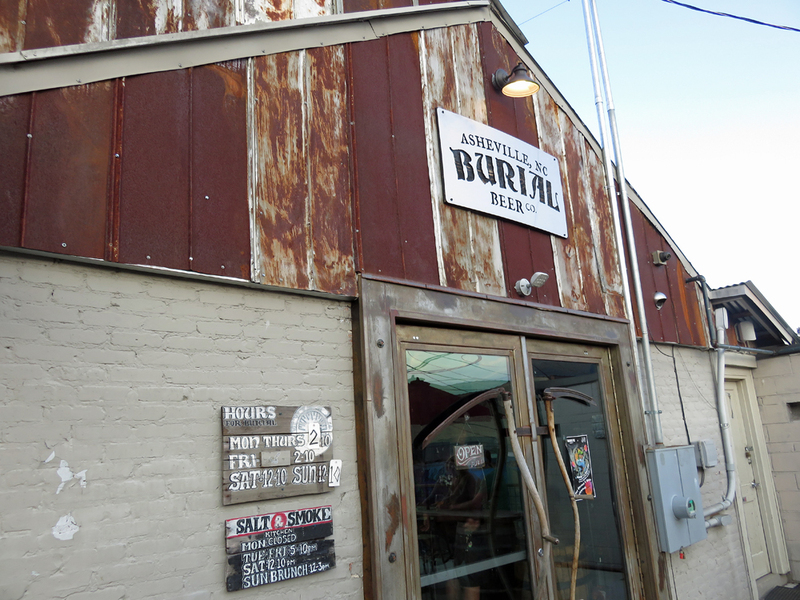 Alas, since I visited the Asheville, N.C.- based brewery Burial, I looked up the answer from the owners. As they explain…. 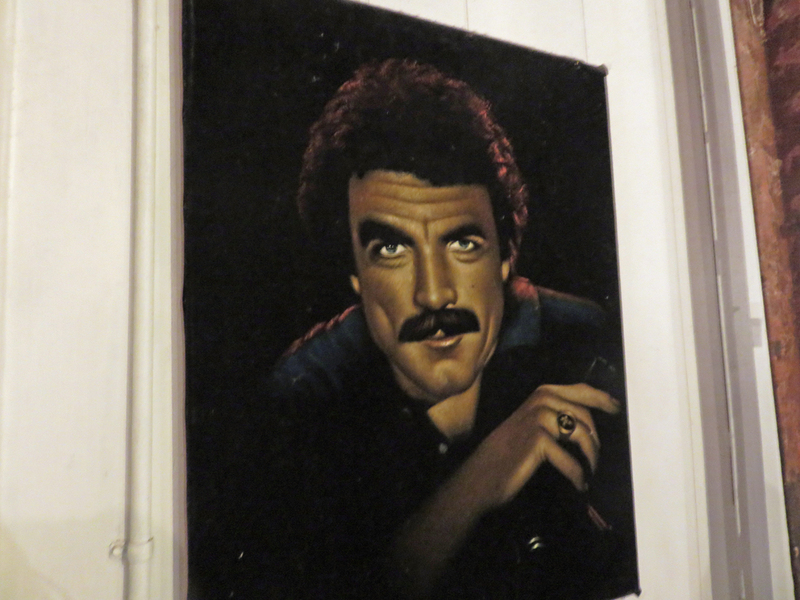 Many moons ago, we were loaned a rare and beautiful velvet Selleck to display our taproom. 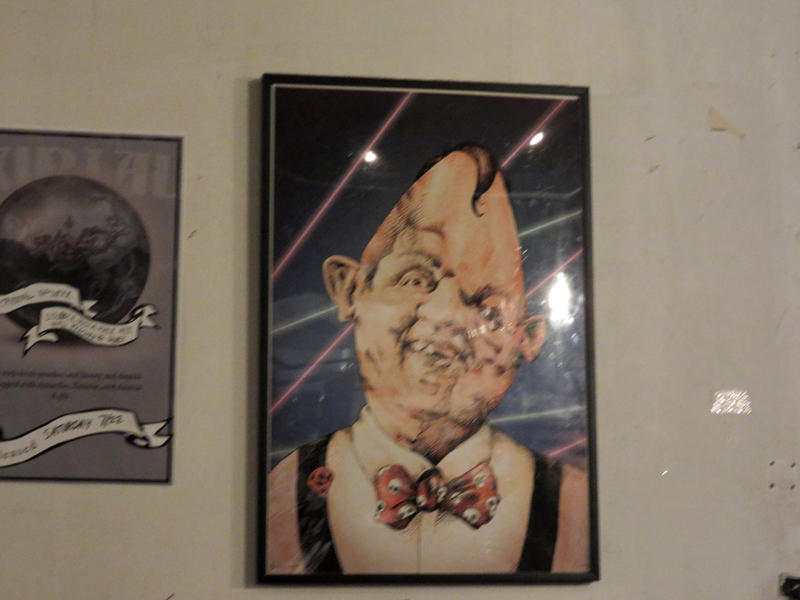 Soon after, a portrait of Sloth made its way into our hands and the hearts of all who gazed upon his likeness. Meanwhile, on the outside of our brewery, a need to fill the blank canvas of our bare concrete wall began to grow and gave way to a night of long, arduous and soul searching among Jess, Doug, and Tim to decide what things were important enough to them to immortalize forever. Should it be our logo? A portrayal of our belief in the beautiful and aching cyclical nature of life and death? A light side/dark side piece that is reflected in all our labels?! Sometimes speaking the most important thing about yourself to the world, means speaking about thing that makes you laugh and brings you joy without fail. And sometimes that means your self portrait looks like a world where Sloth and Tom Selleck are best friends on an urban farm brewery nestled in the Blue Ridge mountains, just living their dream of being best buds. Best buds, which means they were high when they decided to do this. 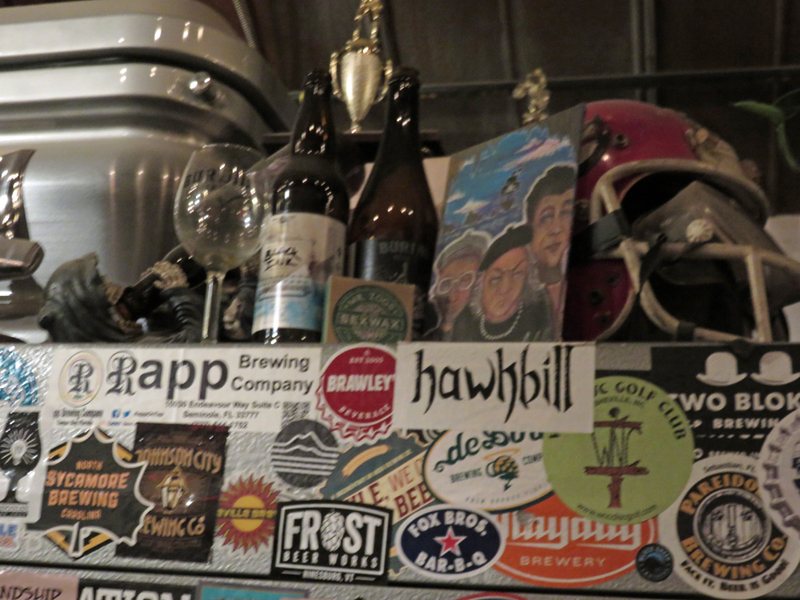 Besides 80s memories and velvet art, Burial makes beer — GREAT beer. Burial is a name that sporadically makes his way up to the tri-state area. Their Blade and Sheath saison is the most common title that I’ve had before. 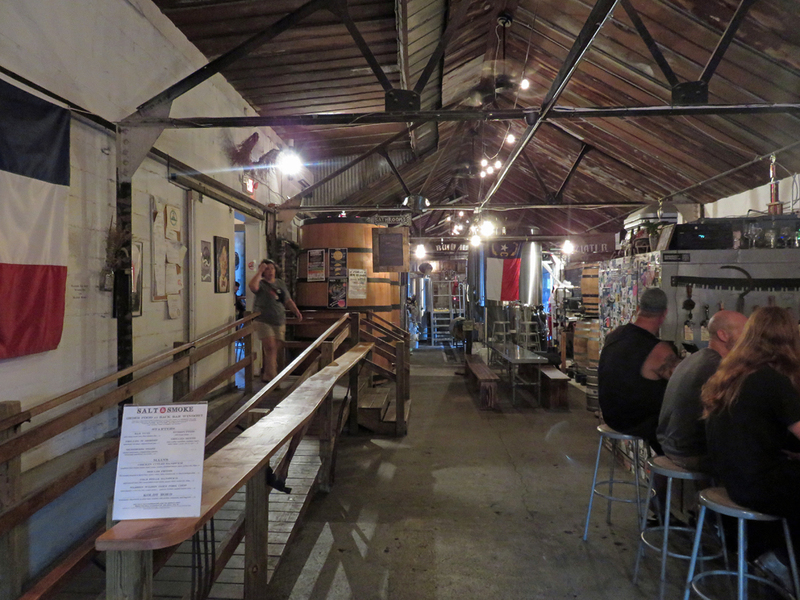 Thus, their taproom is where to try their wide array of styles. You can also get some grub at the Salt & Smoke truck outside in the stone beer garden. Burial was my favorite brewery in Asheville. Wicked Weed is the most popular brand in town, but I have hand it to Burial. The beer tasted fresher, each one had a distinct taste and the vibe in the joint was laid back.